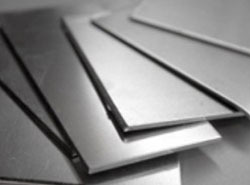 We are lead supplier of wide range of quality Steel Plates. We are offering steel plates of superior finish, high tensile strength, low maintenance, durability and provides hassle free functioning. Steel plates are constructed using robust material that is procured from our certified and trusted vendors. 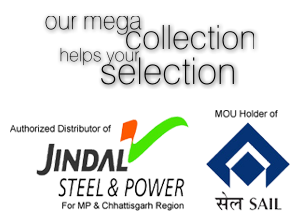 In addition to this, these steel plates are available in various specifications and designs. 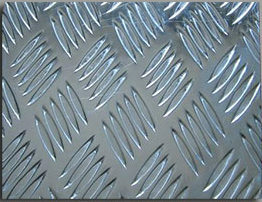 Moreover, these steel plates are made with excellent quality of material that protects it from corrosion and rust. We ensure that only flawless plates are delivered at patrons' premises within the scheduled time. They are used in buildings, bridges, ships, oil rigs and pipelines. 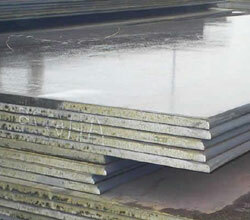 Steel plate used for structural and shipbuilding applications. They are also used in energy plants and wind power generation etc. Resistance to abrasion & chemicals. Can withstand climatic extremities . 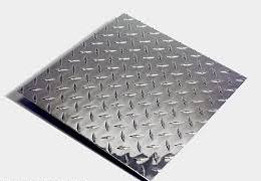 The other type of steel plate we offer is Chequered Plate. 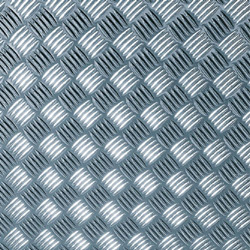 Steel chequered plates also known as Treadplate, Durbar or Diamond pattern are high friction plates that ensure maximum skid resistance. These plates are manufactured under the strict supervision of skilled professionals using premium quality raw material and sophisticated techniques at vendors' end. It is used widely in the Construction sector for stair treads and walkways and is also used in the Automotive and Agricultural sectors. They can be easily installed in required area and ensures seamless performance. MS Chequered Plate is functionally advanced and is delivered in well-defined time.